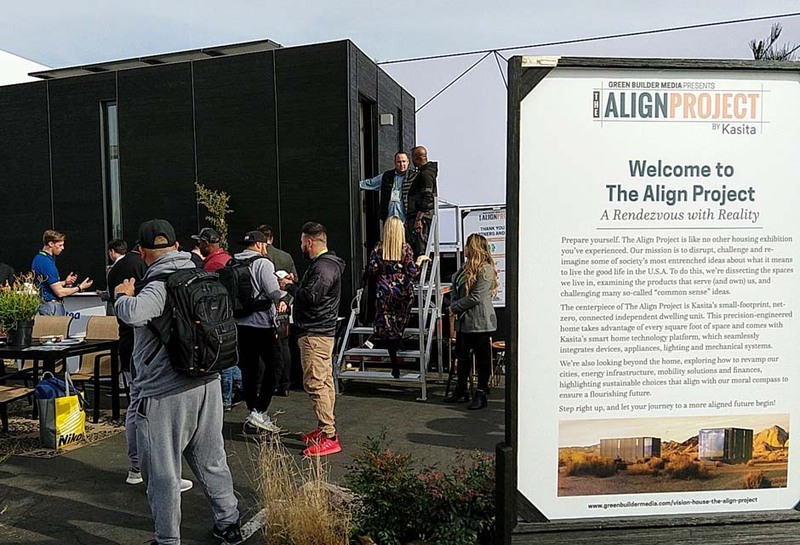 The Align Project opened Tuesday at CES2019, beginning with an international media event. Visitors so far have included Google subcontractors who oohed and aahed about the home's austere yet complete interior. "I love this," said Johanna with Google, "I'm ready to move in right now. I live in a 500 square-foot apartment and it's not as nice as this.'" A major topic of conversation was the smart technology in the home. Visitors were curious about the fact that this is a learning home that observes and adjusts to the occupants habits, quirks and personal preferences. 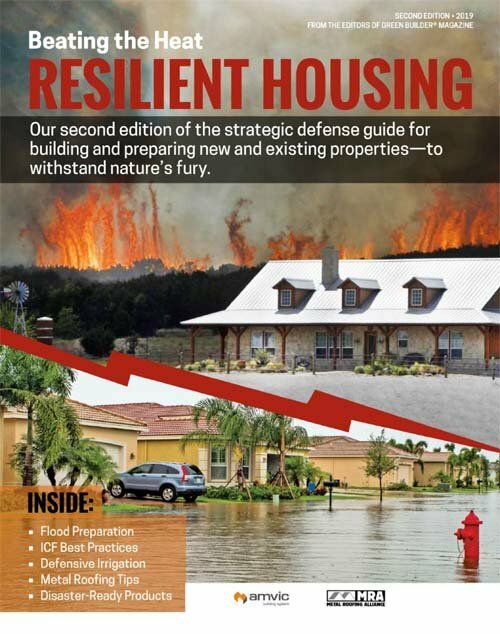 Editors, TV producers and curious onlookers crowded The Align Project entrance and Green Builder Media CEO Sara Gutterman led multiple tours through the house.